Providing you the best range of mehandi powder, moringa leaves powder, ajmo ajwain powder, citrullus colocynthis indrayan powder, cucumber kakdi powder and dill seed suva powder with effective & timely delivery. We offer our clients broad range of heena Mehandi Powder that is commonly known as desi mehandi. The offered mehandi is widely demanded in various occasions and functions such as shadi, rakhi, holi, diwali, durga puja for making hands more striking and good-looking. 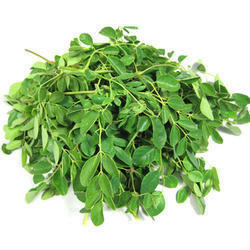 The multi-purpose moringa tree is mostly found on the foothills of the Himalayas. It is rightly called ‘miracle moringa’ also known as horseradish tree, ben tree, or drumstick tree. 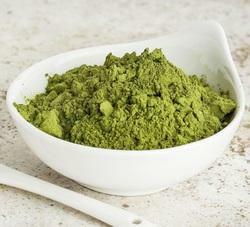 Pooja Traders is Ahmedabad Based renowned Moringa Leaves Powder Manufacturers, Suppliers in India. It is an excellent source of minerals, calcium and vitamins. Being a foremost organization in this industry, we are actively engaged in offering the finest quality range of Ajmo Ajwain Powder. In order to fulfill the ever-evolving demands of our esteemed clients, we are engaged in providing an optimum quality Citrullus Colocynthis Indrayan Powder in Ahmedabad, Gujarat, India with reasonable price to our valuable customers. Cucumber is sweet, cool and it has lot of beauty benefits for eyes, hair and skin. it contain a good amount of water and soluble fibre. 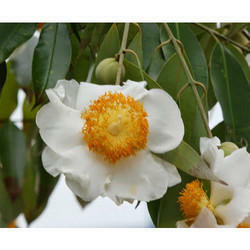 Kakdi is popular ingredient in many skincare products. It is also good source of vitamins and minerals. 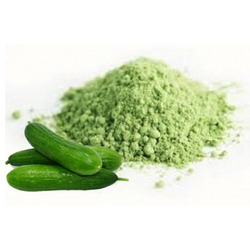 We are Prominent Cucumber Kakdi Powder Manufacturers, Suppliers in India at Ahmedabad. It is also known as khira/kheera or kakdi. Cucumbers are low in calories and used aiding in weight loss. Dill (Suva) is a unique plant in that both its leaves and seeds are used as a seasoning. It is a plant with beautiful, sweat fragrance. This plant belongs to Umbelliferae family and scientifically known as Anethum graveolens. We are Ahmedabad Based renowned Dill Seed Suva Powder Manufacturers, Suppliers in India. 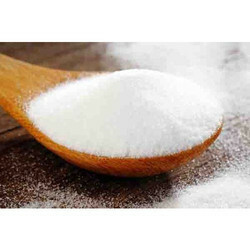 Our Powder is widely demanded in medium and large sized enterprises in all over India. Widely used Indian dishes, salad dressing, soup and in the preparation of cottage cheese. In now days Mehndi is a symbol of modern fashion to many women and men lately. is also known as “Desi Mehandi” or “heena mahendi“. 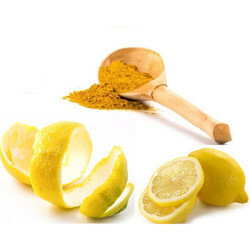 It contains natural ingredients which are vital for hair nourishment. It its eco-friendly nature and healthy for body. Pooja Traders is Ahmedabad based one of the leading Mehndi Powder Manufacturers in India that offering Herbal Mehndi Powder in india at reasonable price with best Quality. Mehndi is one of the best hair beauty ingredients that India. It is a natural hair colouring agent and conditioner. Our Mehndi Powder is used in various occasions and functions such as shadi, rakhi, holi, diwali, durga puja for making hands more striking and good-looking. It leaves hair shiny and smooth. Since time immemorial Mehndi Powder is adorned by Indian women on their feet and hands. It protects skin from diseases. Mehndi most used for health benefits of ability to relieve headaches, improve Hair and Nails, protect the skin, cool the body, reduce inflammation, and speed healing. 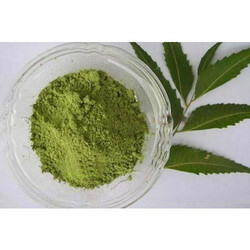 Neem, a leafy tree also known as the "Indian Lilac" is commonly used in traditional Indian medicine.it can make skin clear, glowing and flawless.we are Ahmedabad based leading Neem Leaf Powder Manufacturers in all over india. 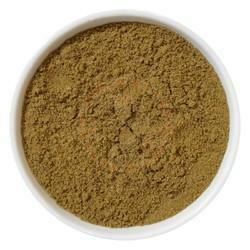 we provide Neem Leaf Powder at reasonable prices. Neem Leaf has antibacterial, antiseptic, antimicrobial and anti-inflammatory properties Its use originated in ancient India and neighboring countries. We are devoted towards offering the qualitative range of nimbu bark Powder as per client’s precise need and requirements. 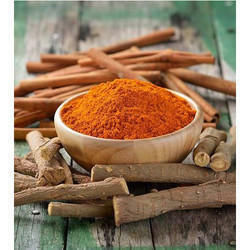 Pooja Traders is Ahmedabad Based renowned Nimbu Bark Powder Manufacturers, Suppliers in India. our Powder are widely demanded in medium and large sized enterprises in all over india. We are one of the renowned ahmedabad based Saji Na Phool Powder manufacturers, Suppliers and exporters in india at reliable prices. 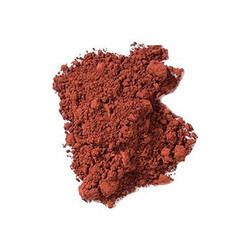 We are offering Shankh Jiru Powder to our client. 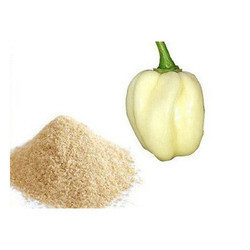 We are devoted towards offering the qualitative range of White Chilli Powder as per client’s precise need and requirements. Our Chilli Powder are widely demanded in medium and large sized enterprises in all over india. 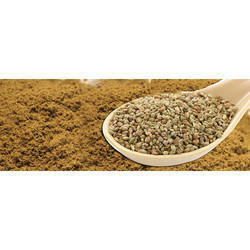 We are devoted towards offering the qualitative range of Ajwain Powder as per client’s precise need and requirements. Our Powder are widely demanded in medium and large sized enterprises in all over india. Ajwain has many health and medicinal values. 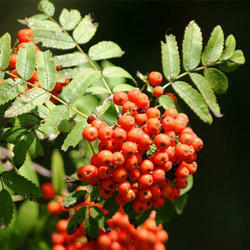 It is well known seed for Instant Remedy for Stomachache. Aloe vera contains over 75 known active ingredients. With vast industrial experience. In order to fulfill the ever-evolving demands of our esteemed clients, we are engaged in providing an optimum quality array of Aloe Vera Powder. We are devoted towards offering the qualitative range of Alum Powder as per client’s precise need and requirements. Pooja Traders is Ahmedabad Based renowned alum Powder Manufacturers, Suppliers in India. our Powder are widely demanded in medium and large sized enterprises in all over india. Black Pepper Powder is a hot, pungent spice with a host of health benefits. A native to tropical Asia, black pepper is one of the oldest known culinary spices in the world. it contains good antibacterial properties. The other varieties of black pepper are green peppers, white peppers. usually is added to savory dishes when they are done cooking. 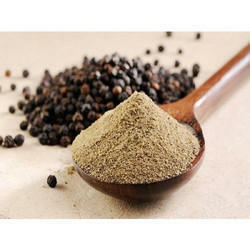 Pooja Traders is one of renowned Black Pepper (Kali Mirch) Powder Manufacturers in Ahmedabad, Gujarat, India. Black Pepper Known as “Kali Mirch“, “Kada Mari” and so on. 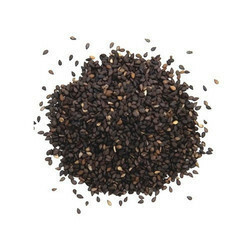 We provide Black Pepper for Skin, Hair & Health. Black Pepper is one of the most common spices used in different cuisines around the world. Often referred to as the “king of spice”. It contains potassium, magnesium, zinc, iron, vitamin K and vitamin C. Apart from strong flavors. Peppercorns work well in soups, stews, marinades, and other sauces that are cooked slowly.We are Also Supplier and Exporter of Black Pepper Powder in India. Store it in an airtight glass container, and always in a cool, dry, and dark place. 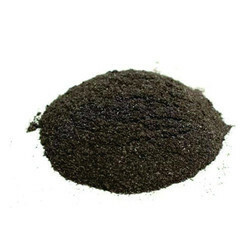 Being a leaders in this industry, we are devoted towards providing a premium quality array of Brhami Centella Asiatica Powder in Ahmedabad, Gujarat, India. Cantella Asiatica is many useful as vegetables in Indonesia. We are offering Chavak Piper Chaba Powder to our client. We are devoted towards offering the qualitative range of Chirata Powder as per client’s precise need and requirements. 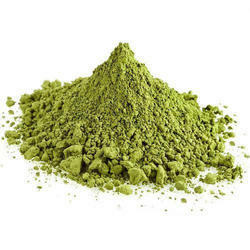 Pooja Traders is Ahmedabad Based renowned Chirata Powder Manufacturers, Suppliers in India. our Powder are widely demanded in medium and large sized enterprises in all over india. We are one of the renowned ahmedabad based Geru Powder manufacturers, Suppliers and exporters in india at reliable prices. We are devoted towards offering the qualitative range of Harde Powder as per client’s precise need and requirements. 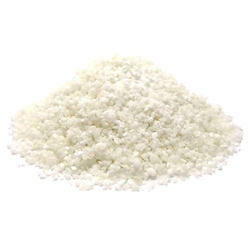 Pooja Traders is Ahmedabad Based renowned Harde Powder Manufacturers, Suppliers in India. our Powder are widely demanded in medium and large sized enterprises in all over india. Jeera is small in size but its nutty flavor and impact on food is tremendous. this Indian spice is used in our daily cooking and for tempering. it gives a nice flavor and taste to the food. Jeera water also referred to as ‘Jal jeera‘ in Hindi. it can be used as a natural remedy for various health problems.Cumin Seed is known as Jeera in India. jeera is also called as “Cumin“. 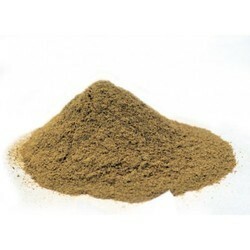 We are Jeera Powder Manufacturers in India & supplying you optimum quality of Jeera Powder. 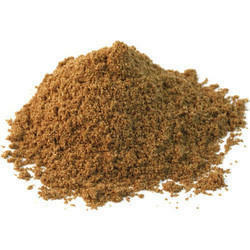 Cumin or Jeera Powder is an integral part of Indian Cuisine. it generally added in Indian food like lentils, vegetables, pulaos, raitas etc. Jeera also consist of vitamin B, vitamin A, vitamin C and E. So what you waiting for go grab some cumin seeds eat the or add them in your food. Origin: Cumin comes from Iran and India. Taste: distinctive, slightly bitter yet warm flavor. How to use Jeera (Cumin) Powder in Cooking/Eating? 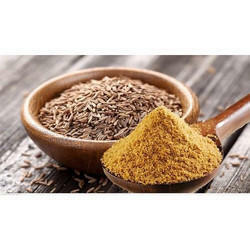 Cumin is an important ingredient in Indian kitchen. Jeera or cumin Powder is used to variety of recipes such as curries, soups and stews. Given below are certain tips for using this spice. Why jeera or cumin Powder is great for your health/Hair/Skin? 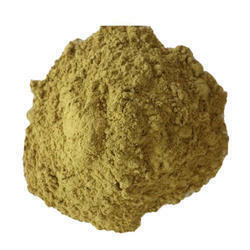 We are leading supplier of Nardostachys Jatamansi Powder with best quality. 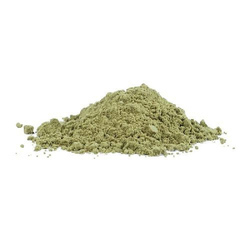 In order to fulfill the ever-evolving demands of our esteemed clients, we are engaged in providing an optimum quality Natural Herbal Powder in Ahmedabad, Gujarat, India with reasonable price to our valuable customers. We can serve product to customer as per their specific specification & other requirements. kindly please send us your list of specific requirements with quantity & quality of product. Neem tree - scientifically known as Azadirachta Indica, is an evergreen tree. 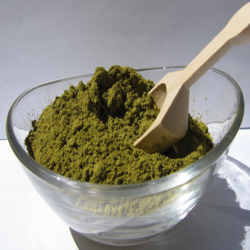 Neem Leaves Powder has incredible properties. Its use originated in ancient India and neighboring countries. Neem oil is used in bathing lotions, soaps, cosmetics and as an insect repellent as well. It also enhances immunity and acts as a blood purifier neem also treat skin diseases, cardiovascular disease, hay fever, and diabetes, oral and liver problems. 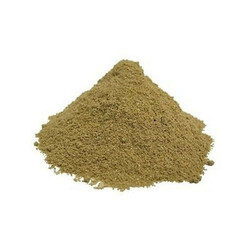 looking for Neem Powder Manufacturer here your search is end. 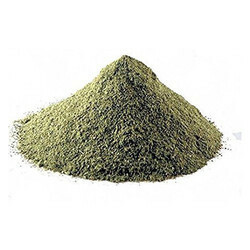 Pooja Traders is Ahmedabad based Neem Powder Manufacturers in india with reasonable price. 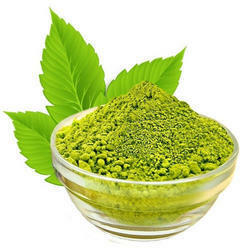 we are also leading suppliers of neem powder in all over india.Nowadays, it is used in cosmetics, soaps, lotions, etc. Neem powder has antibacterial, antiseptic, antimicrobial and anti-inflammatory properties it can make skin clear, glowing and flawless. 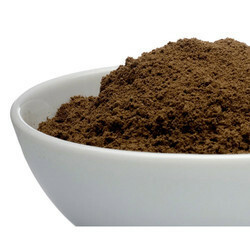 We are devoted towards offering the qualitative range of Noni Powder as per client’s precise need and requirements. 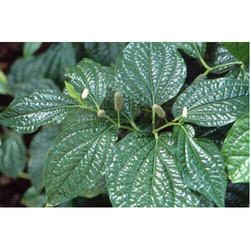 Pooja Traders is Ahmedabad Based renowned noni Powder Manufacturers, Suppliers in India. our Powder are widely demanded in medium and large sized enterprises in all over india. Mulethi is also called Yashtimadhu in Ayurveda. It is also known as liquorice or sweetwood, which is used in Ayurvedic medicine. Its sweet root and used for immunity, stomach ulcers and beneficial in cough and asthma.It is a good anti-inflammatory and analgesic agent. 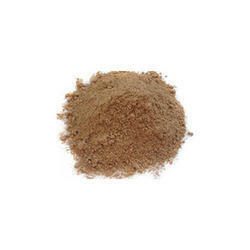 Pooja Traders is Ahmedabad based renowned Yashtimadhu Powder Manufacturers, Suppliers in India. 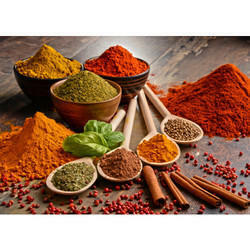 Also we provide natural Herbal Aloe Vera Spray Dried Powder, Shatavari Powder, Giloy Powder, Neem Powder and many more Herbal Powder with effective & timely delivery. We are offering Nagkesar Powder to our client. We are offering Ayurvedic Churna Powder to our client. We are offering Sida Cordifolia Bala Beej to our client. We are offering Herbal Mehandi Powder to our client. We are offering Herbal Powder to our client. We are offering Myrica Nagi Kayphal to our client. 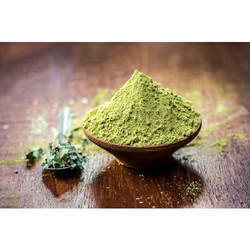 Looking for Herbal Ayurvedic Powder ?